This young lady has been carefully started and is ready for the next step. Her medium frame and easy way of going makes her the perfect ladies horse. 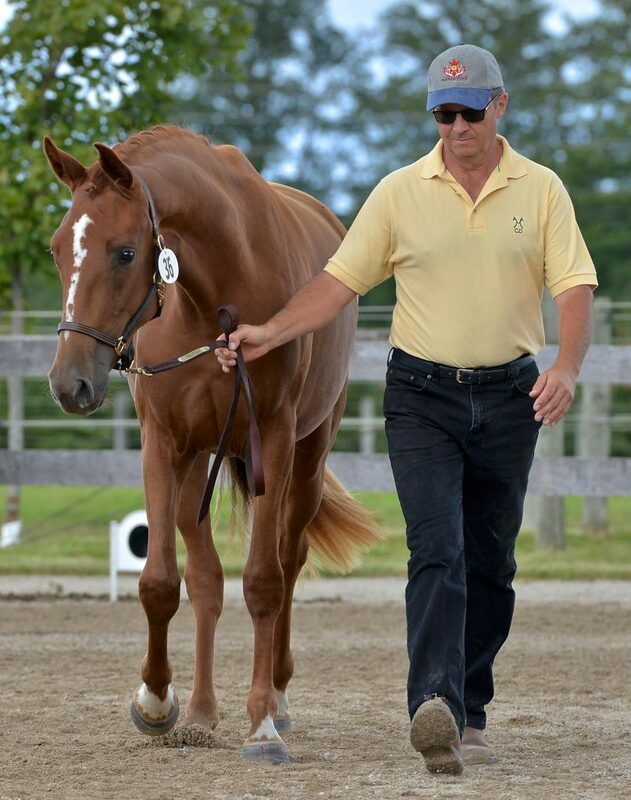 She is a modern and elegant type with very correct conformation, a big supple rhythmic walk, elastic ground covering trot and a super uphill canter. She is honest, sweet and a pure pleasure to ride. 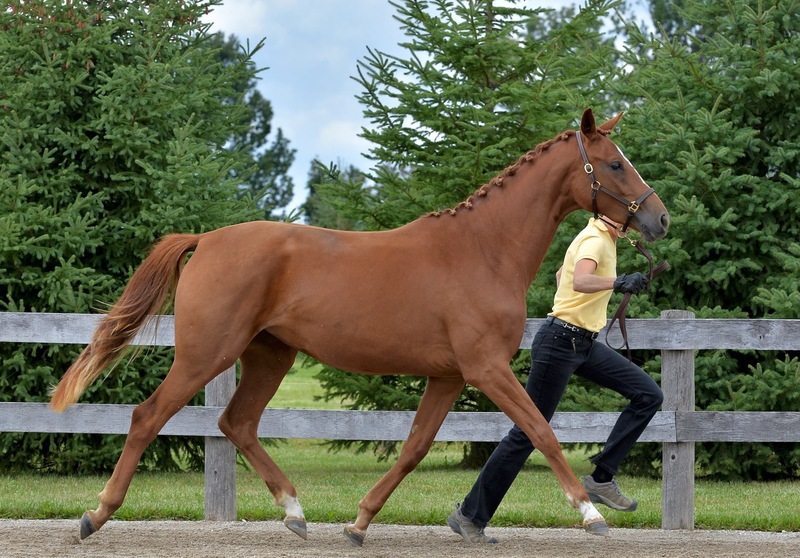 Suitable for the dressage ring as well as for the hunter market. Also of interest for the serious breeder. She is a premium candidate, from a very strong dam line. Nov. 23, 2018 Radiographs are thumbs up! Feel free to contact us for more details about this wonderful young mare.